Invigorated. Stretched. Pushed. Encouraged. Exhausted! All these and more feelings describe how I feel tonight after taking Diane Cunningham‘s Inspired Business Day class all day today with Desirae Shawn, a professional organizer and founder of Ecclesiastes Three Six. We identified who our ideal client is (and is not), took a business reality check, established our product lines, set goals for launching products and services within the next 30 days, 6 months, 1 year, and 3-5 years, and gave ourselves permission to succeed. It felt great to write down concrete goals to carry out the vision God has put in our hearts, so that we can run with it! What about you? 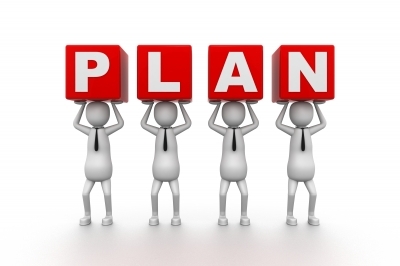 Do you have a firm plan in place for where you want to be tomorrow, next week, next year? Are you setting specific goals for the vision God has given you? Learning new things each day through reading good books, getting more training or education, and being mentored? Identifying obstacles to your success, such as limiting self-beliefs, fears, doubts, perfectionism, procrastination, lack of self-care, distractions? What is one action step you can take today to get you faster to your #1 priority goal? Take a step of faith right now. You can do it with God’s and others’ help. Want to learn more about living a victorious life, becoming all that God has created you to be and achieving your goals? Sign up today for my new fall coaching group class/book study and receive a bonus ebook, Prayer, Purpose, and Passion. Click here for more details. www.bethjones.net/articles/groupcoaching.